I feel good feeding my cats this food. All my cats love it! My cats like this, too! Senior cat becomes a kitten! My furry children love this! 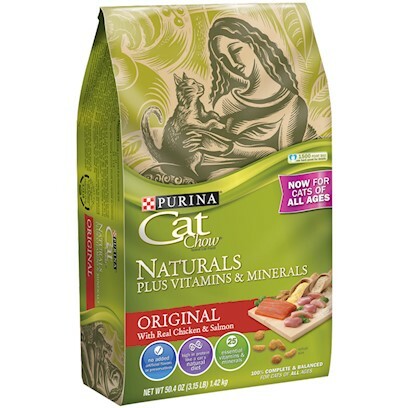 My cat eats Naturals over other choice! I ran out of this dry food and only had wet food and my one cat ate the wet but was reluctant, he prefers them mixed . Cat can't get enough of it! Donâ€™t you have some cat food?